Pentel. EngerGel liquid gel pen. EnerGel liquid gel pens are available in a variety of styles and sizes to suit any needs. 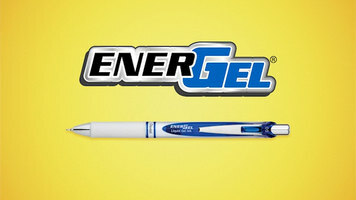 Plus all current EnerGel models except Energel NV are refillable. This means you can select any size or color EnerGel refill and place it in your pen when you use all the ink, or simply want to personalize your pen to match your taste. EnerGel is a high performance ink technology that combines the best qualities of liquid and gel ink. The ink dries so fast, even left-handed writers love it. As you can see, the ink drives almost instantly for no smears, smudges, or globs. The EnerGel X barrel twists apart at the clip, so you can remove and replace the ink refill. Here we are replacing with our Viper red ink model number LR7B. This EnerGel alloy currently has a blue ink refill. Again, each EnerGel refill is quick-drying and smudge free. Twist the center of the barrel to open the inner gel alloy and replace the blue refill with the black refill that used to be in the EnerGel X. This EnerGel comes with green ink. EnerGel ink provides a super smooth, writing experience and this green is no exception. Twist off the tip of the EnerGel to remove the refill, replace with a new refill, and enjoy writing again. No matter which EnerGel pen is your personal favorite, each provide a super smooth writing experience that is second to none. Thanks for choosing Pentel and have a great day. Here's how to replace the ink cartridges in your EnerGel pens for an incredibly smooth writing experience that never has to end. For an incredibly smooth pen that won't bleed, smear, or smudge, try Pentel EnerGel pens. 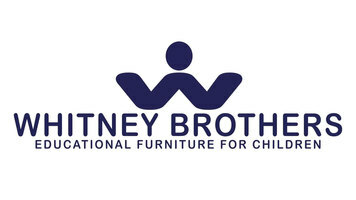 Whitney Brothers early learning products have delighted and inspired children in schools, childcare centers, libraries, museums, and Head Start facilities since 1904. Whitney Brothers blends old world craftsmanship with state-of-the-art CNC manufacturing technology to create products of uncompromising quality, design, safety, durability, and value. Watch this video for important handling, care, and cleaning instructions for G.E.T. 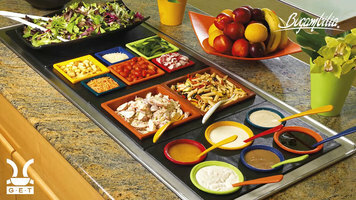 Bugamilia products to ensure you're getting the most out of these dishes.